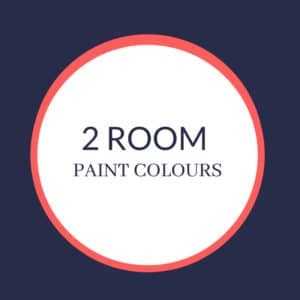 If you just want some colour inspiration to jazz up your front door then you’ve come to the right place! This package can be used for the INSIDE or the OUTSIDE of the front door – or both (with add-on)! 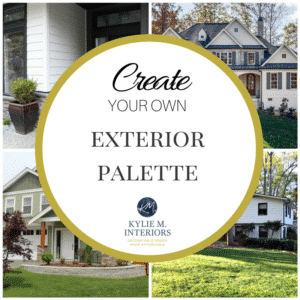 If you are doing MORE than the front door, please refer to the Exterior Paint Palette package. As I personally do each and every consultation, I sell only a limited amount of packages per DAY. If this package is sold-out, please check back tomorrow AM. Please read Product Description below for all of the details! Give some personality to both sides of your door! If you just want some colour inspiration to jazz up your front door then you’ve come to the right place! You will receive your personalized questionnaire and photo information within 24 hrs of my receiving payment. *Please ensure you are checking your junk/spam folders if you haven’t received the questionnaire.